Stuck inside on a snowy day? 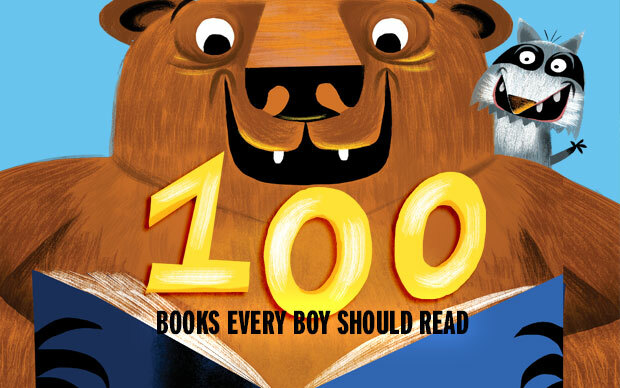 Get some young readers’ books suggestions from School Library Journal HERE. This entry was posted in News & Reviews, Tips on January 3, 2014 by pmurphey. The Best Adventure and Mystery Books? Let us start by saying that this question is a tricky one because there are thousands of great mystery and adventure books out there. But we will give it a shot. Take a look below for some of our favorites. Some suggestions will require parental guidance. A Wrinkle in Time by Madeline L’EngleDid we miss anything? Feel free to ask questions about the books we chose in the comments below. And as always, if you have a burning question type it into the box on the right side of this page. This entry was posted in News & Reviews, Tips and tagged Read All About It on April 24, 2013 by scoutmag.